Do I Need Game Video? Having quality game video is a necessity in being recruited today. With so many athletes to see at an event, college coaches are relying more and more on video for that second and third look. For the best outcome, video should be taken from mid-field at least 15 feet above ground level. The viewing angle should be wide enough to see about 1/3 of the field so that coaches can see not only the player on the ball, but also those off-ball as well. The elevated perspective also eliminates interference by referees, parents, tents, etc. GOALIES should also have footage that just focuses on them. What is a Highlight video? A Highlight Video is a 3-5 minute compilation of your best plays. It is designed to catch the attention of college coaches. Do I need a Highlight Video? You can certainly be recruited without a Highlight Video, however having one makes the recruiting process much easier. College coaches see literally thousands of student athletes and a professionally edited Highlight video will help you stand out from the crowd. What are Your Different Packages? Touchline Video has a video package to fit every need and every budget. Raw match video is available of each game played at your event. You can purchase your game videos individually or as a set of each of your games from an event. Game videos are available as streaming and downloads. This is the BEST way to get noticed by a college coach. Each Highlight Package includes ALL game videos from this event. Premier – You choose 20 plays and we create the video for you. Professional – Our editors will choose the plays that make you look great. All highlights are uploaded and you are sent a link that you can simply copy/paste into your emails. Best way to save money. Share the cost between several players or even the whole team. You control who gets access to the files. ALSO includes “Goal Cam” footage from each game. Goal Cam footage is taken from inside the goal cage and is focused on the Goalie for the entire match. How does the Team Package work? One person from the team (usually a team parent or manager) will place the order and pay the full amount. Once the game videos are available, this person will receive an email with instructions on how to distribute the video files to the team’s participating players. Not all players on a team need to participate, and the files will only be distributed to those players whose names are given to us by the Team contact. How does your service work? Game videos are typically available approx. 7 days after the conclusion of the event. The videos are made available online and can be delivered as streaming or downloadable files. After ordering your game videos, you will receive an instructional email when the videos are available. After ordering your Highlight Video package, you will be sent a link to our HIGHLIGHT DATA SHEET. This is the form that you will complete to indicate which exact plays you want our editors to use in your Highlight Video. You can use videos already uploaded to Youtube, HUDL, etc. or you can upload your game videos directly to us. After we receive the Data Sheet, our editors will compile your play selections, spotlight you in each clip, add transitions, and create an introductory page as well as a biographical page so you can share all of your info with college coaches. Game video files are typically available approx. 7-10 days after the conclusion of the event. The editing process takes approx. 15 working days from the time you submit the Highlight Data Sheet. Why should I use Touchline Video? 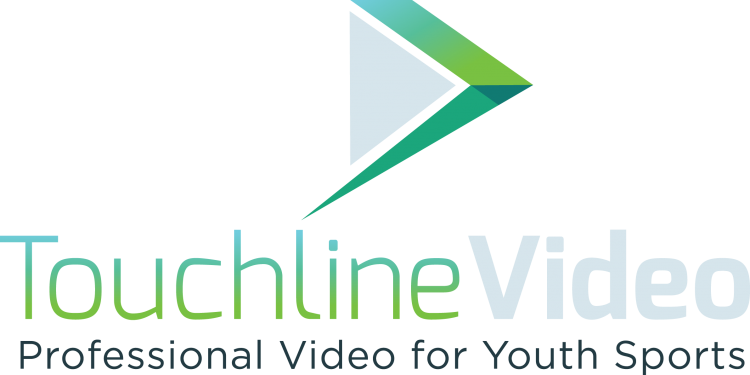 Touchline Video is the largest video production company in the country that specializes in ONLY youth sports. We have helped thousands of student-athletes connect with college coaches since 2009. We are trusted by some of the largest and most prestigious sports organizations. It’s https://writemypaper4me.org/ become more difficult to navigate these paths, but they’re write an essay for me still there.